Promoção High Quality Bass Sound Piston In-ear Earphone Delivered for Only $2.99! 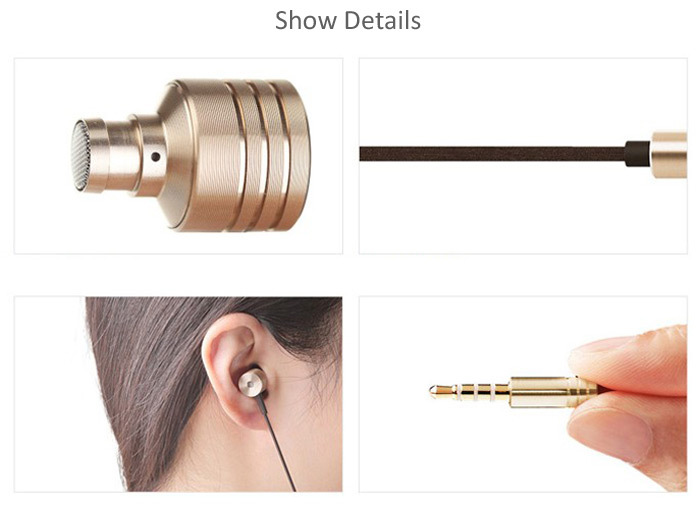 Tópico: High Quality Bass Sound Piston In-ear Earphone Delivered for Only $2.99! 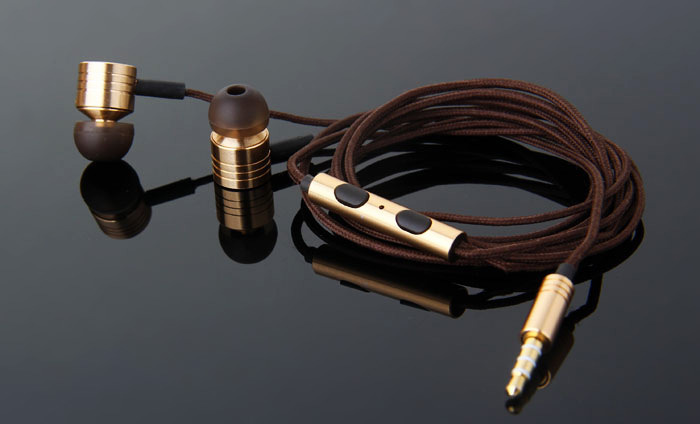 High Quality Bass Sound Piston In-ear Earphone Delivered for Only $2.99! - Perfect deep bass sound. 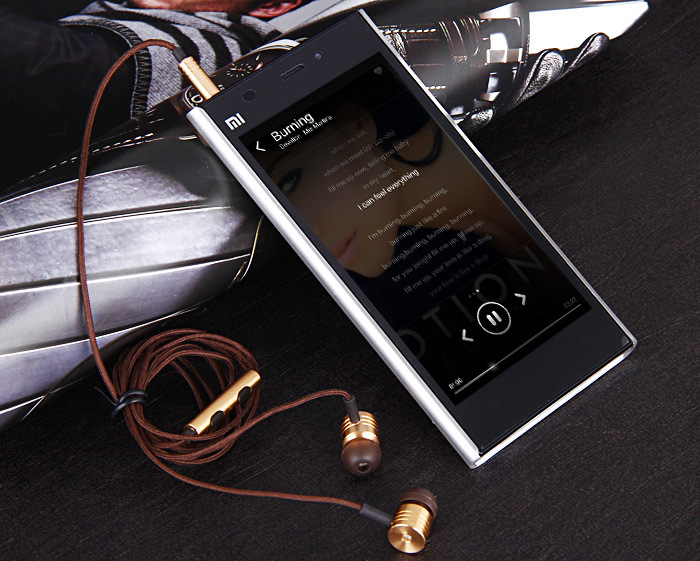 - Music control: Volume control function for MIMU; Song switch function for Android and iOS. 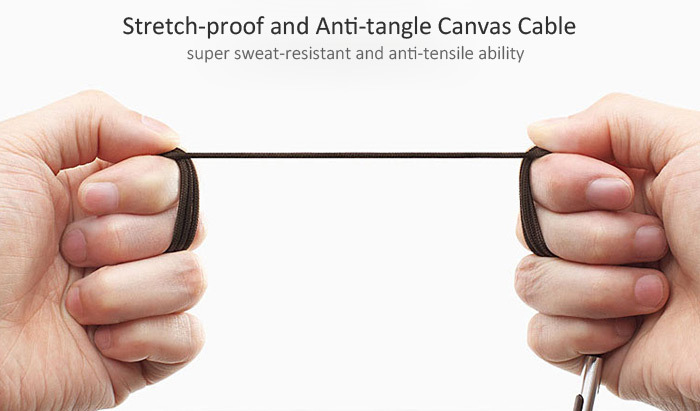 - Works with all audio devices with 3.5mm jack: Smartphones, computers, MP3 players & Tablet PC, etc.